February 28, 2013 –NEW YORK, NY — REPUBLIC RECORDS has joined forces with A PLACE CALLED HOME (APCH), a safe haven in South Central Los Angeles where underserved youth are empowered to take ownership of the quality and direction of their lives through programs in education, arts, and well-being to launch “#firstfans” – a new program developed to further Republic’s commitment to support and mentor the aspiring artists of APCH year round. 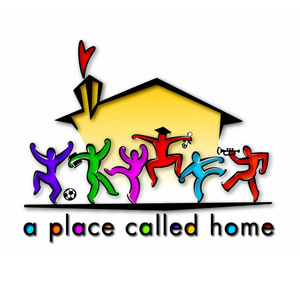 In conjunction with APCH’s music department, this year-long initiative will kick off at the center on March 5, 2013 guided by Executive Vice President Charlie Walk and featuring a one-hour A&R session with host Julie Pilat of Clear Channel. “#firstfans” will give underserved youth at APCH the chance to learn the inner-workings of the music industry firsthand from some of the business’s most influential, insightful, and inspiring figures. Walk will spearhead the debut of this crucial program with an in-depth and engaging seminar on A&R, allowing attendees a behind-the-scenes peek at the process. More “#firstfans” sessions will be announced very soon and in the future, REPUBLIC RECORDS artists will visit APCH to provide mentoring, and students will also participate in field trips to the label’s Santa Monica office throughout the year. In addition, Akon, Jay Sean, DJ Havana Brown, Dev, Katy Tiz, Youngblood Hawke, and more will join other prominent industry figures at the 7th annual “Stars and Strikes” Celebrity Bowling and Poker Tournament to benefit APCH on Wednesday March 6, 2013, 7:00pm-11:00pm at the PINZ Bowling & Entertainment Center in Studio City, CA. Other personalities scheduled to appear include Pete Wentz, T Mills, The Wanted, and more. Tickets are available for the benefit now, www.starsandstrikesforapch.org. Guests can bowl on one of 34 lanes, play “No-Limit All-in” Texas Hold’em, enjoy delicious food, and drinks, prizes and experience the energy of the star-studded red carpet. 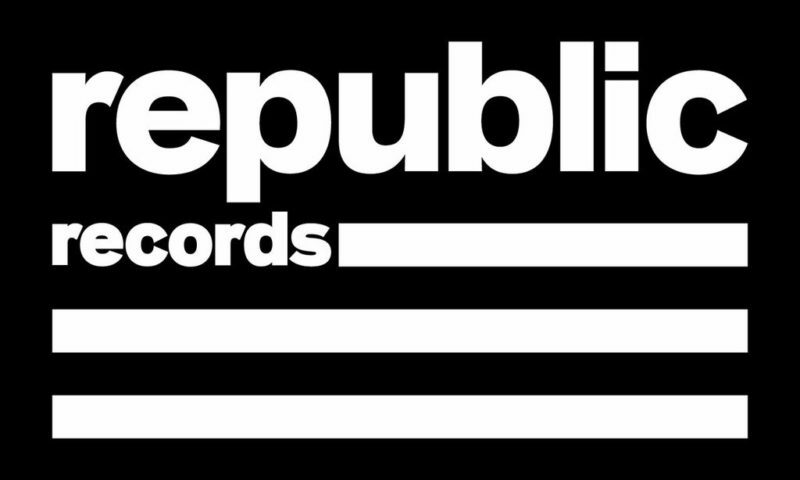 REPUBLIC RECORDS is excited to launch “#firstfans” and continue its commitment to give back. A division of Universal Music Group, the world’s leading music company, Republic is home to an all-star roster of multi-platinum, award-winning legends and superstar artists such as 3 Doors Down, Amy Winehouse, Black Sabbath, Colbie Caillat, Eddie Vedder, Enrique Iglesias, Florence + the Machine, Godsmack, Owl City, The Voice (NBC-TV), Gotye, Of Monsters & Men, Mayer Hawthorne, among many others. It is comprised of innovative imprints and digital business ventures including Republic Nashville (The Band Perry), Cash Money (Lil Wayne, Drake, Nicki Minaj), Indie Pop (The Cataracs), Lava Records (Jessie J, Black Veil Brides), Aware Records (Mat Kearney), Brushfire (Jack Johnson, G. Love), Tuff Gong (Damian Marley), XO (The Weeknd), Loma Vista (Soundgarden) among others.